Three and their Families will form a tribe. A thousand like-Minds form their own Nation, With Nature as the ruler of their Lives. 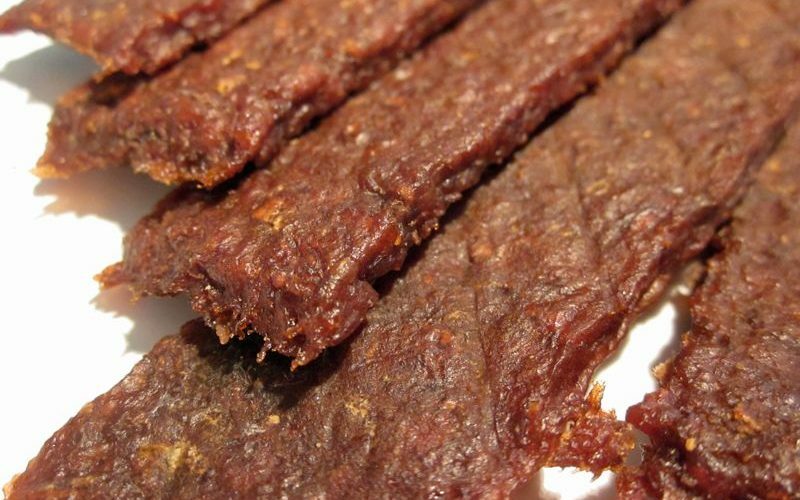 Pemmican is the energy snack warriors and hunters carried with them. A thoughtful groom will make Pemmican for his wedding party. Pemmican cakes were traditionally kept in rawhide bags. Canvas or suede bags work quite well. They also freeze well. Eat Pemmican cakes raw or fried.